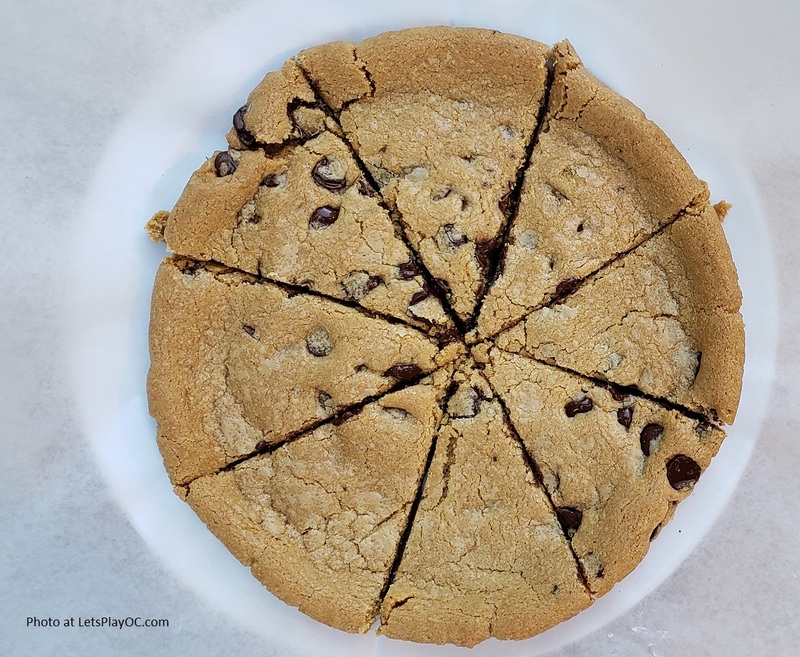 Mountain Mike's Pizza Now Offers New Baked Wings - LET'S PLAY OC! 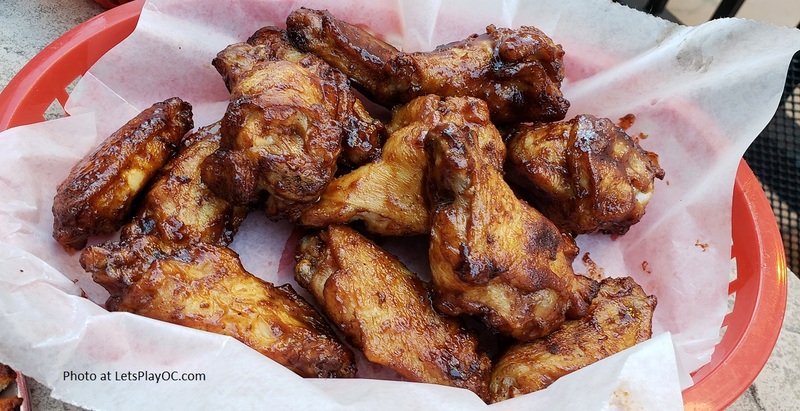 Just in time for football season, Mountain Mike’s Pizza introduces new and improved bone-in chicken wings! The new wings are oven-baked and sauced to order, with a choice of four flavorful sauces from Frank’s RedHot and KC Masterpiece. They go great with any pizza! To ensure each wing is perfectly crispy on the outside while remaining juicy on the inside, they are generously coated in the sauce of choice then baked to fully absorb the sauce flavors and achieve a delicious caramelization. 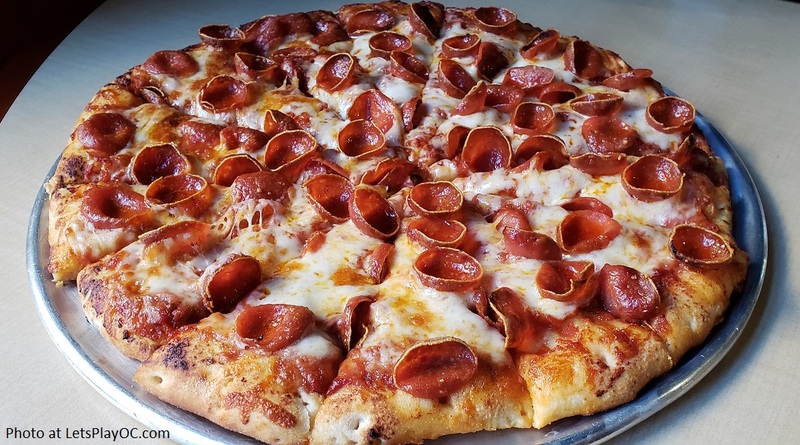 They’re available at all of Mountain Mike’s (nearly 200 locations), and they come in 6-piece, 12-piece or 24-piece orders for dine in, carry out or delivery. For 40 years, Mountain Mike’s has been the go-to pizza spot for families, sports teams, groups and big game nights. Their pizza dough is prepared in-house daily. 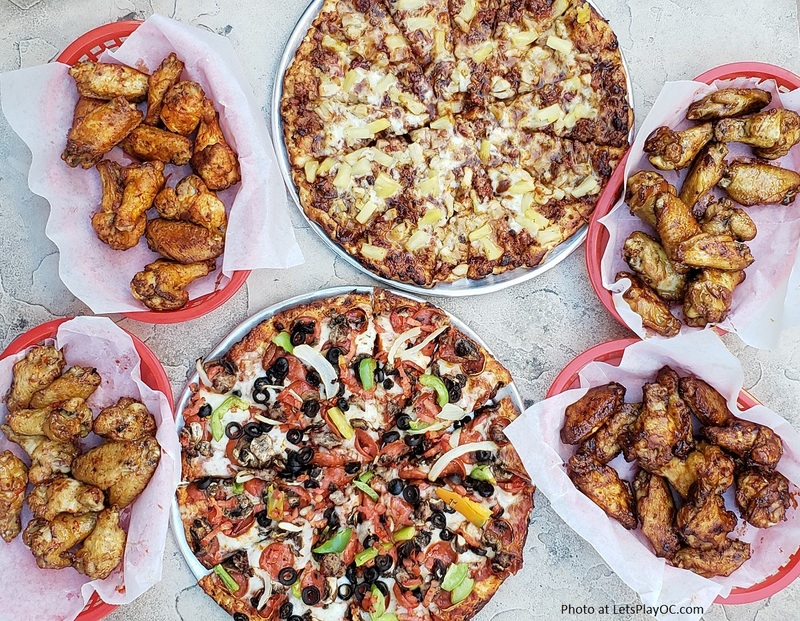 Wings are now available for dine-in, carry-out and delivery at all Mountain Mike’s Pizza restaurants, with price varying by location. Other appetizers include garlic sticks, jalapeño poppers, an all-you-can-eat salad bar, and a selection of wine and beer. 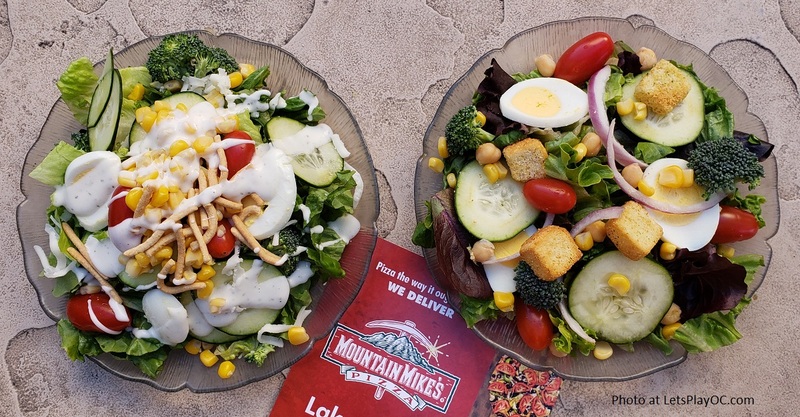 To view Mountain Mike’s full menu, to order online or find your nearest location, please visit their website at www.mountainmikes.com.